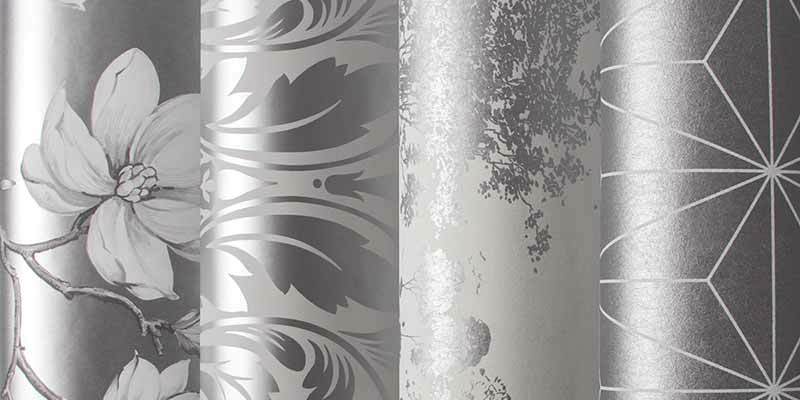 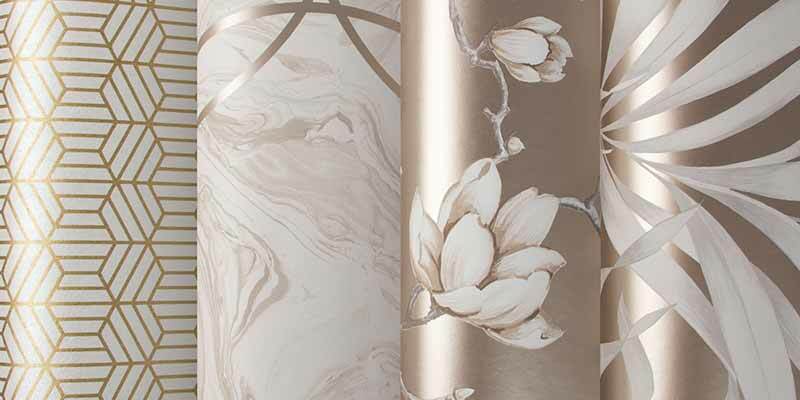 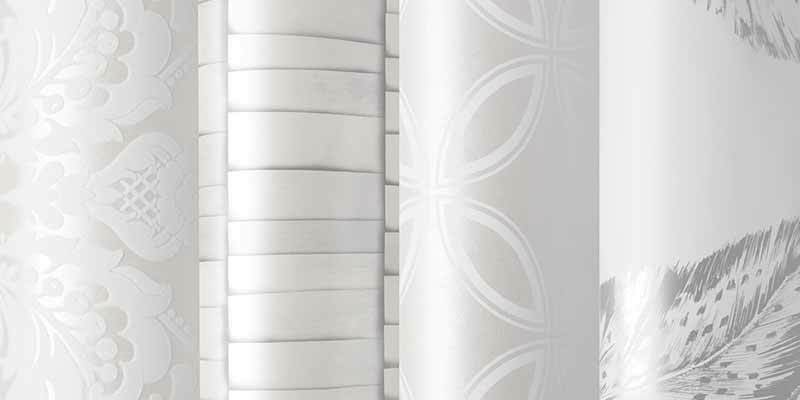 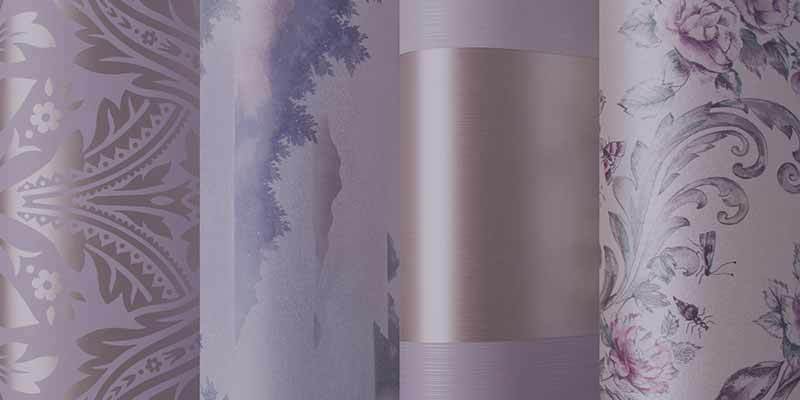 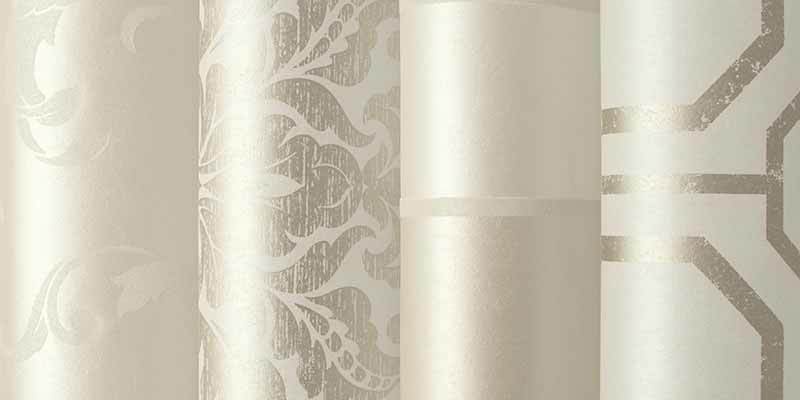 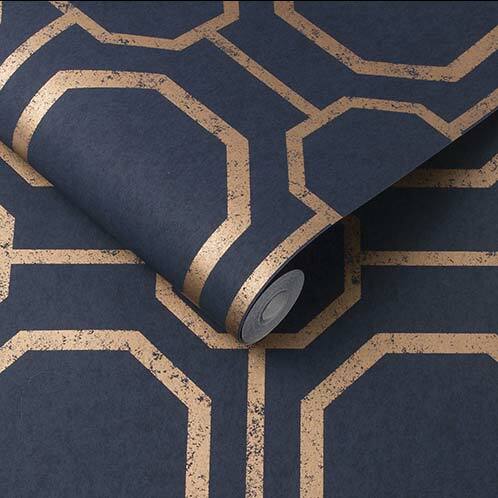 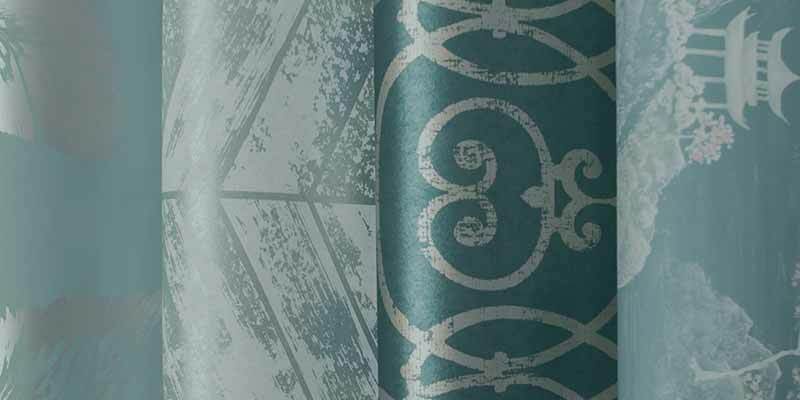 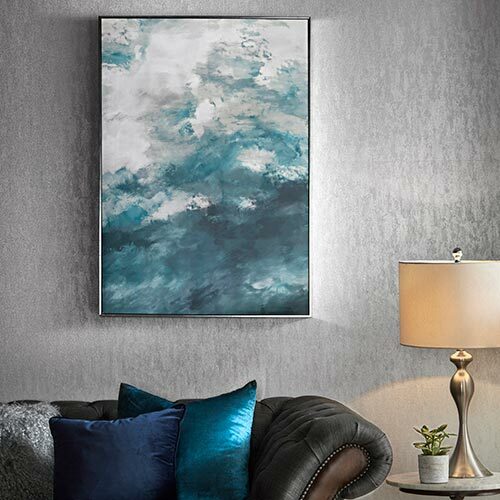 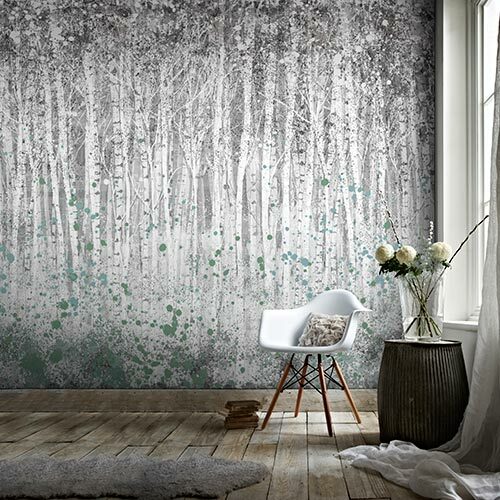 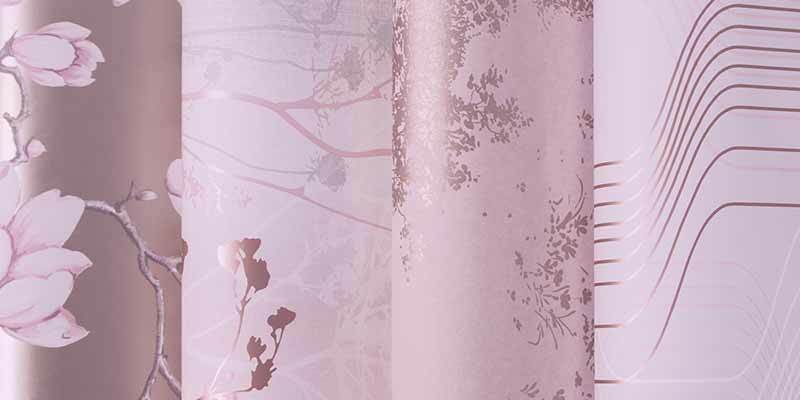 At Graham & Brown we have a huge range of wallpaper designs for you to choose from whether you're decorating your hallway, living room, bedroom or dining room we will have a wallpaper to suit your style! 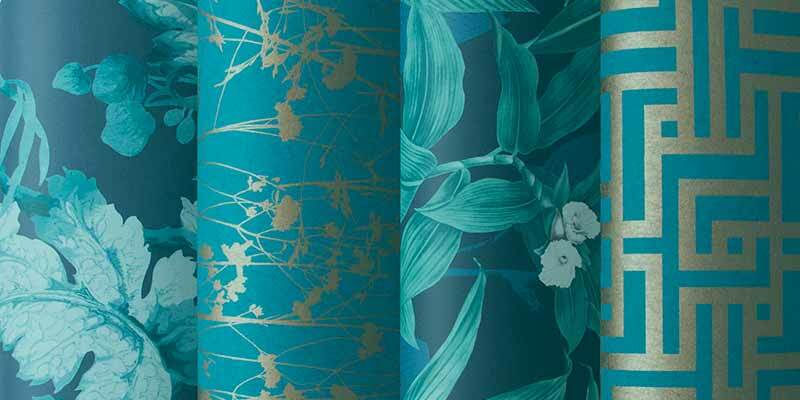 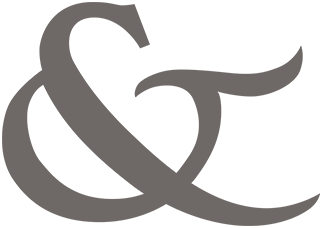 With over 500 wallpapers why not start by viewing all our collections to gather some inspiration or shop by colour below. 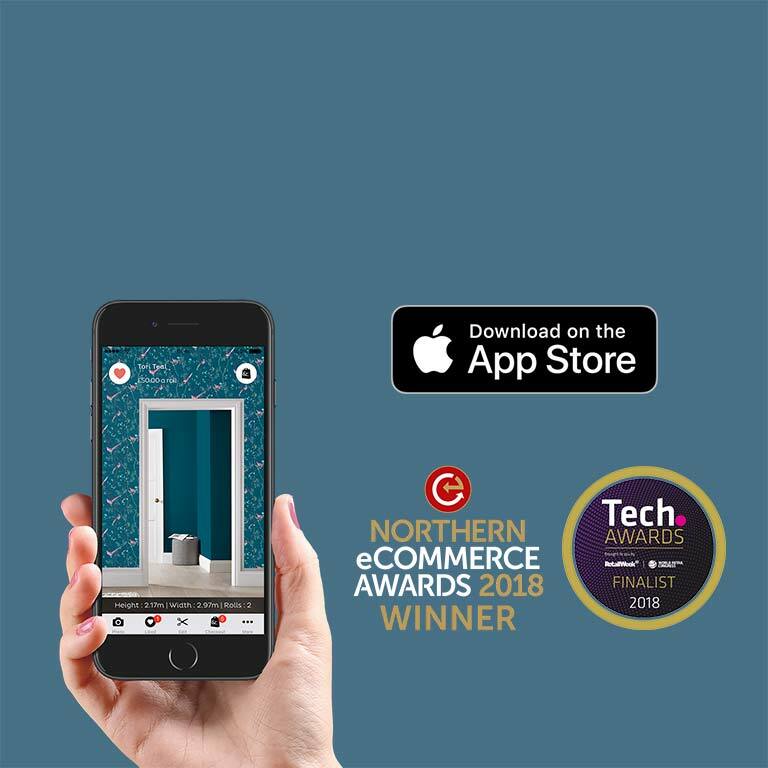 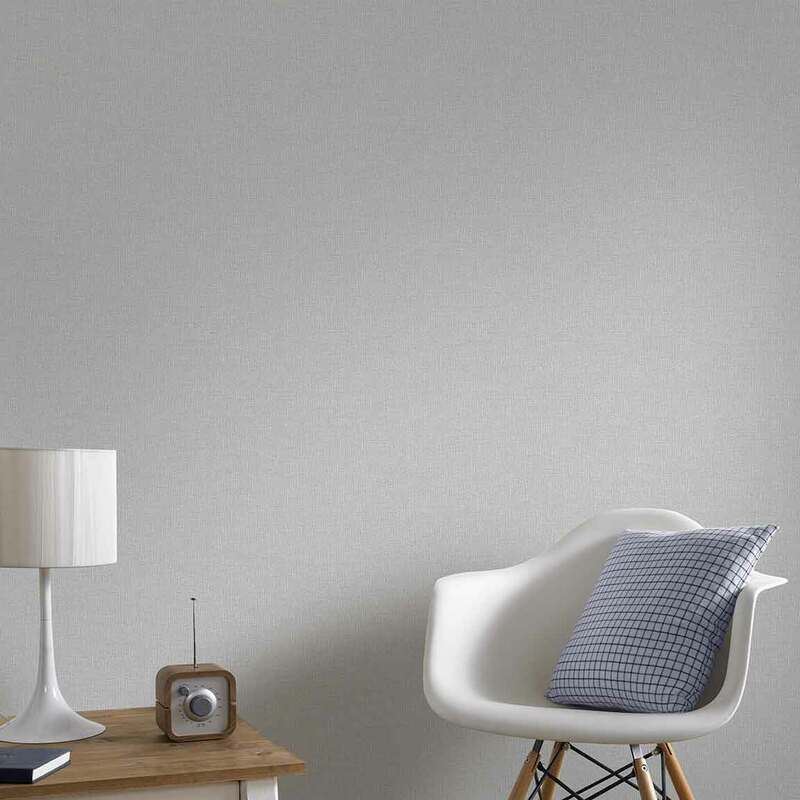 Our app lets you visualise YOUR walls with YOUR wallpaper choices in seconds. 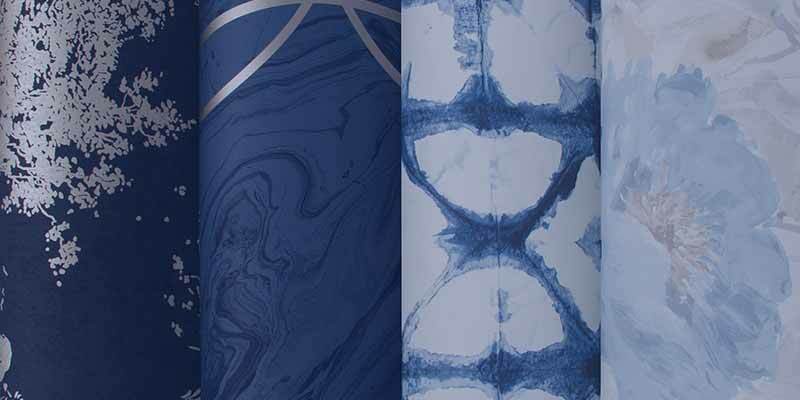 See scale, see detail, see colour and design. 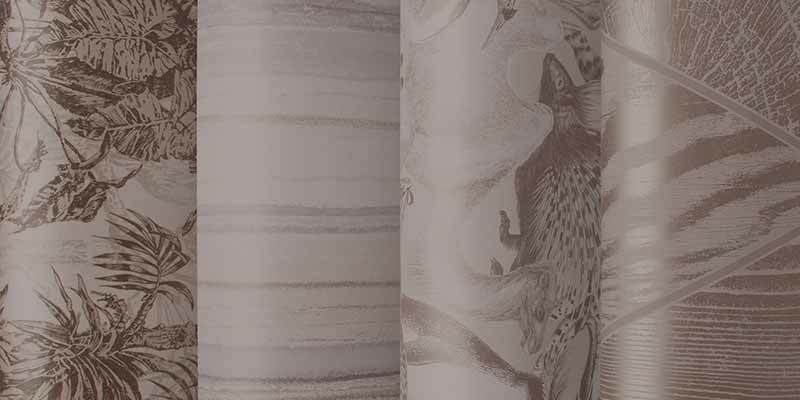 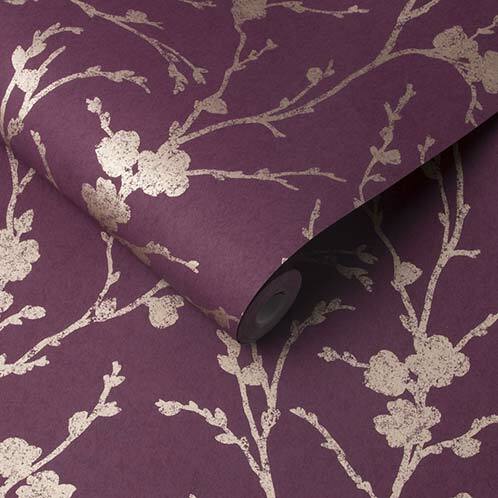 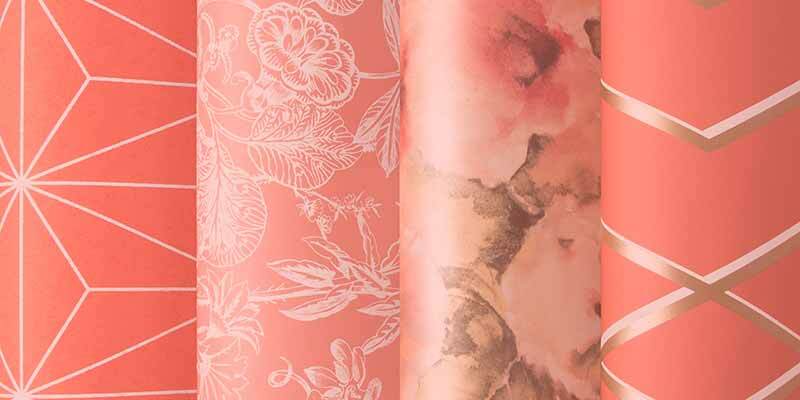 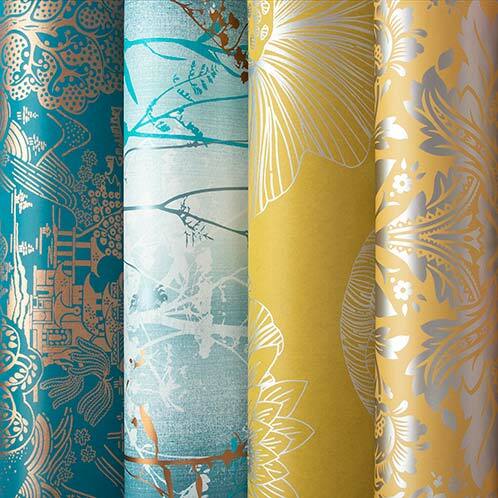 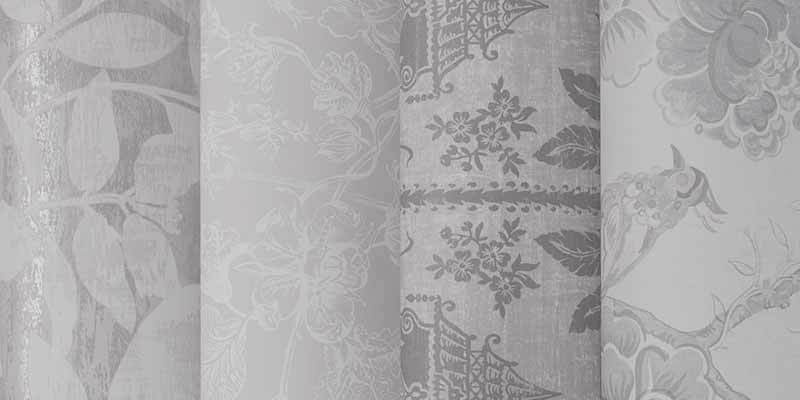 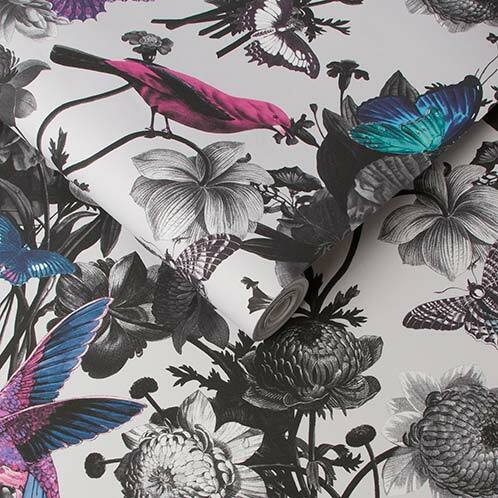 At Graham & Brown every wallpaper is crafted with passion to create a loving home especially for you! 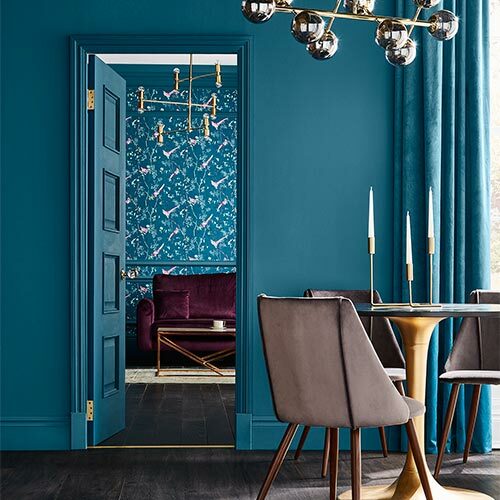 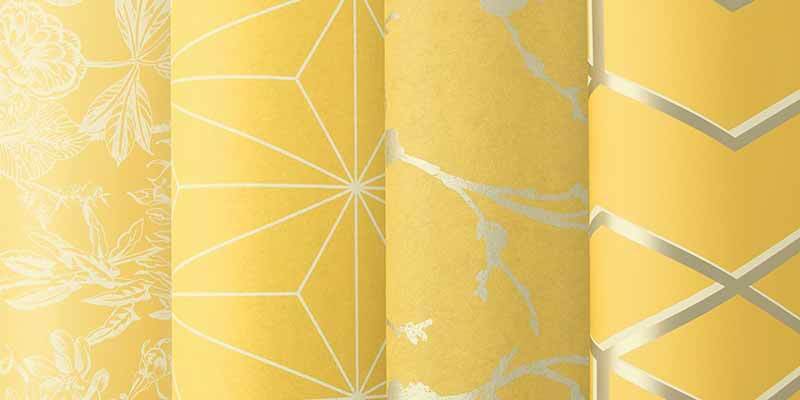 With a colour palette spanning from Blush Pinks and on trend Teals to dramatic Blacks & popping Yellow you will be sure to find a wallpaper colour to suit any theme. 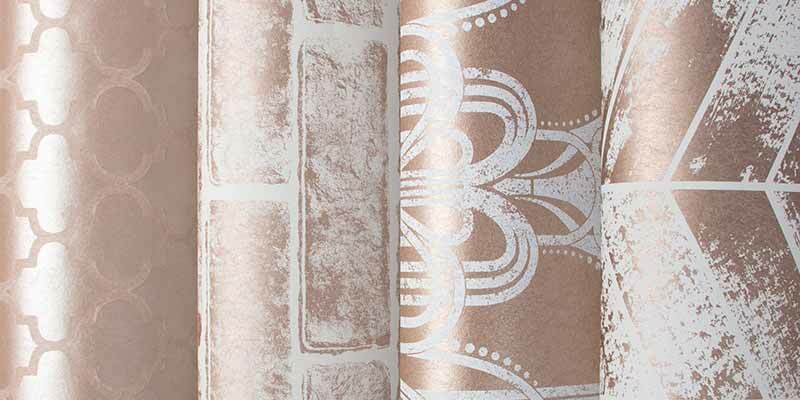 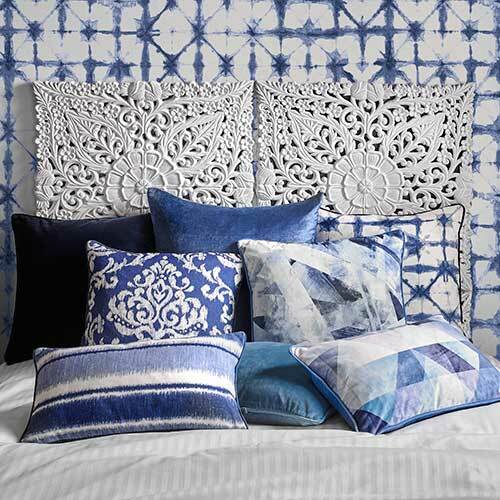 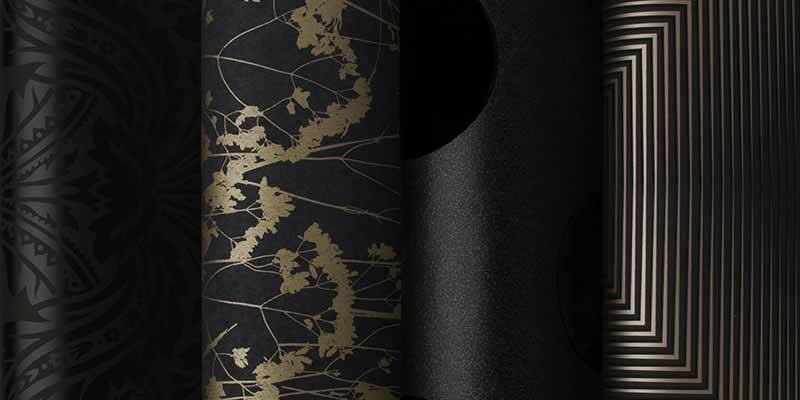 Unsure what to pair with your feature wallpaper? 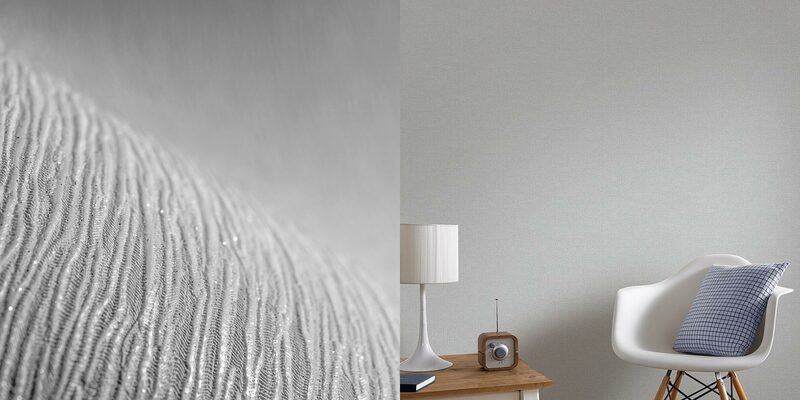 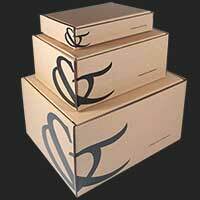 We have the choice of over 400 Paint Colours or if wallpaper is more your style try our Plain & Textured collection.